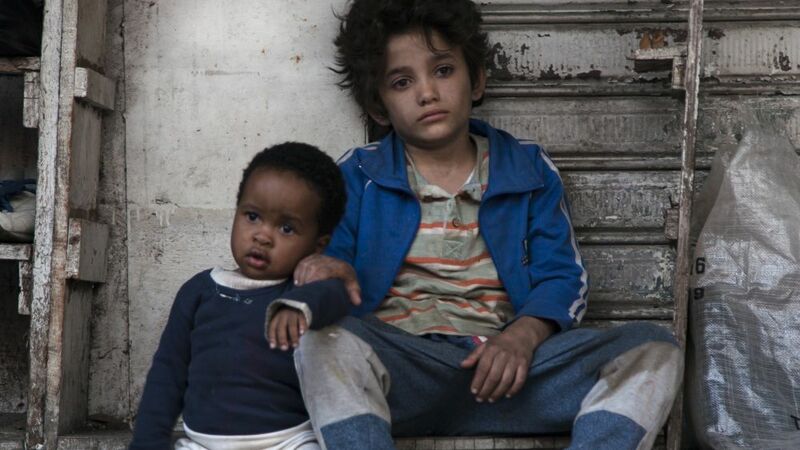 Nadine Labaki grew up amid civil war in Lebanon. After studying, she moved into directing TV commercials and music videos, and won several awards. In 2005, Labaki participated in a Cannes Film Festival residency to write her first feature Caramel (2007). 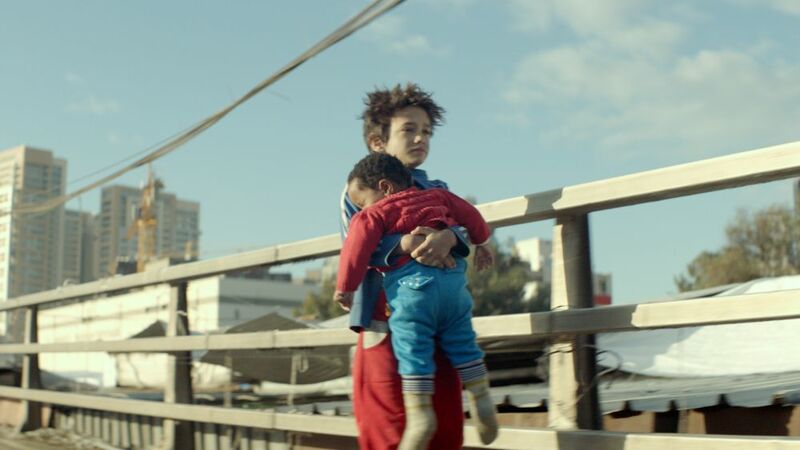 Premiering at Cannes’ Directors’ Fortnight, it won the Youth Jury Award and was also nominated for three APSAs. Where Do We Go Now? (2011) followed, also premiering at Cannes and winning audience awards at the Toronto International Film Festival and San Sebastián International Film Festival. 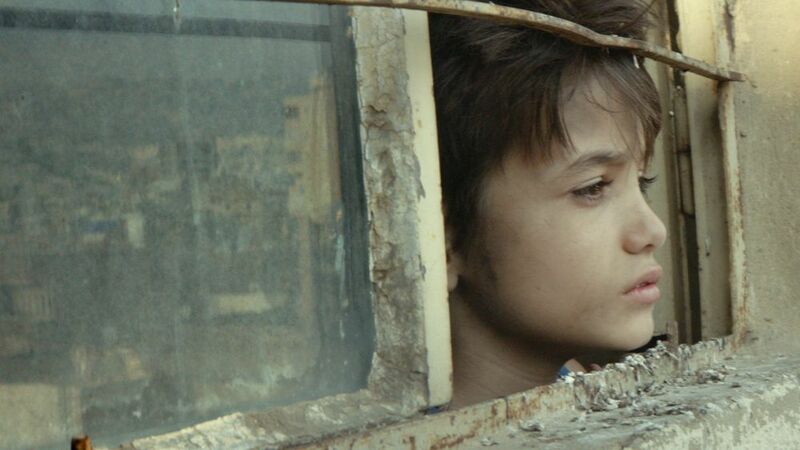 It is Lebanon’s highest-grossing Arabic film to date. She writes all of her films and is also an actress. 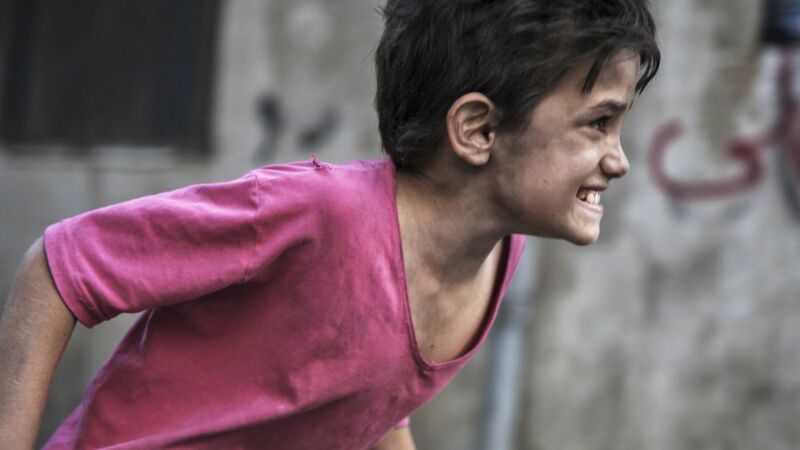 Capharnaüm is her fourth feature, which won three awards at the 2018 Cannes Film Festival.